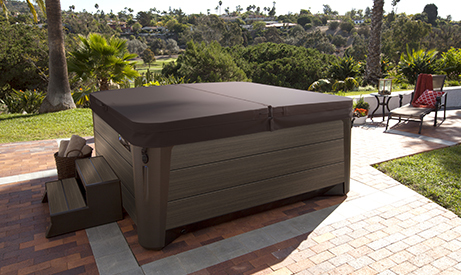 Need a spa that fits a narrow patio or garden? 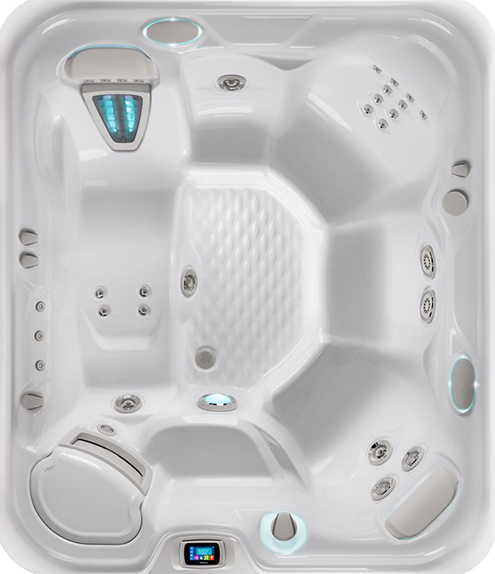 The Sovereign is spacious enough for six adults to relax in comfort and features a more rectangular shape to fit in tighter spaces. 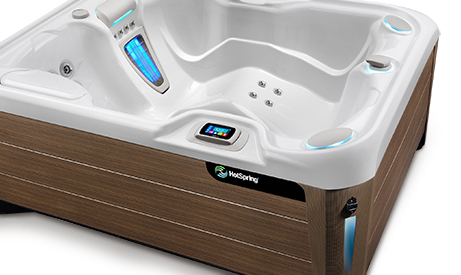 It includes all the luxury features of a Highlife® Collection model with a lounge seat featuring our patented Moto-Massage™ DX jet. 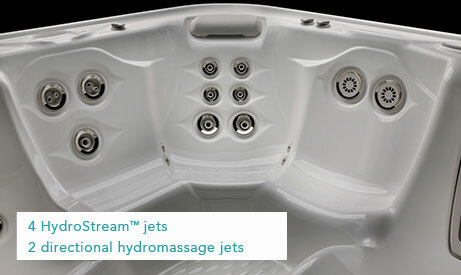 The Sovereign Jet System offers an incredible 28 jets that relieve-tension in targeted areas including your back, neck, shoulders and calves. 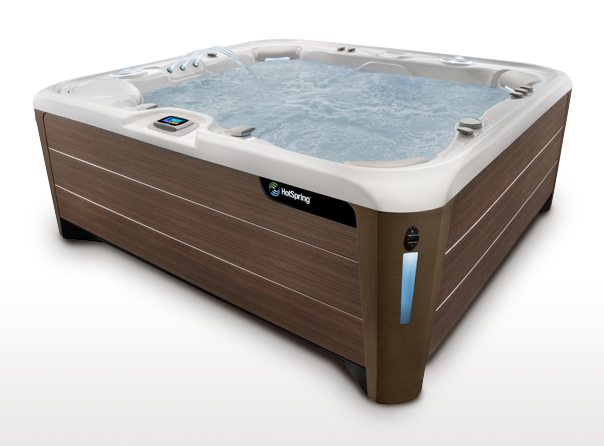 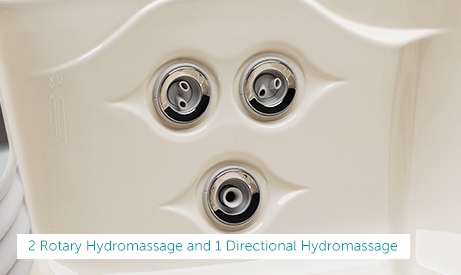 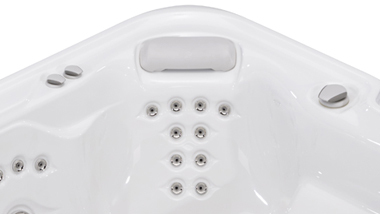 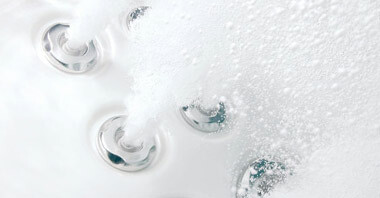 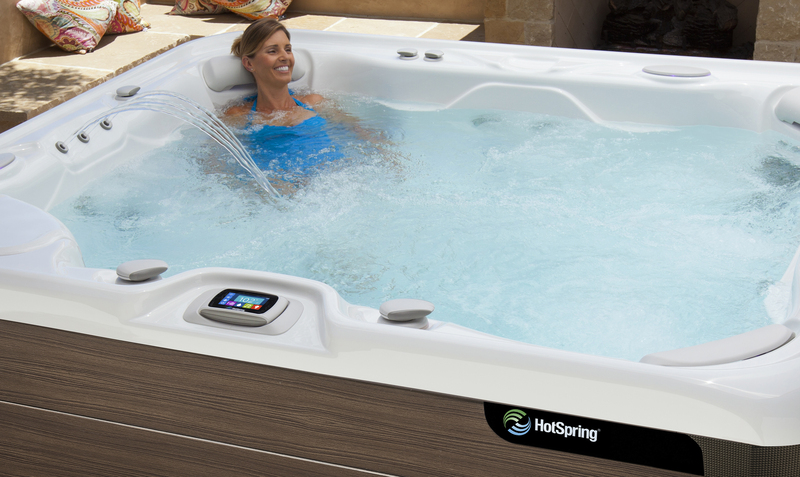 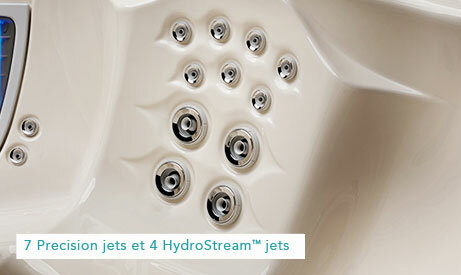 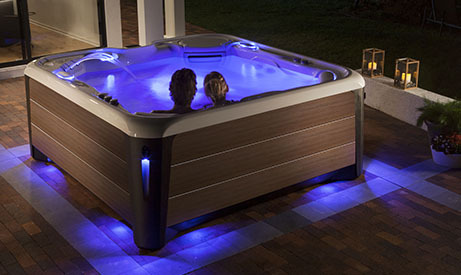 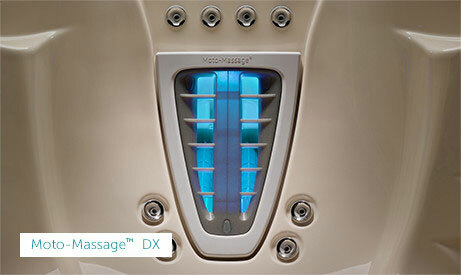 HotSpring Spas’ best-selling collection, the Highlife® Collection, features 8 hot tubs including the stylish Sovereign. 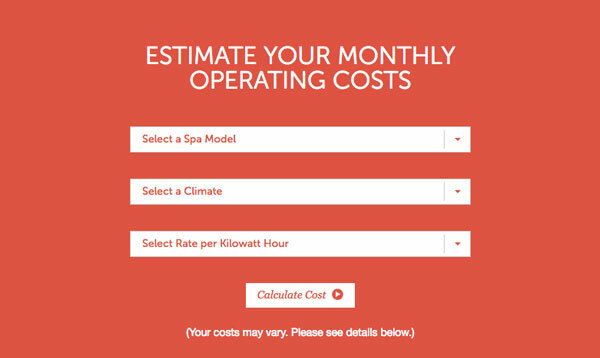 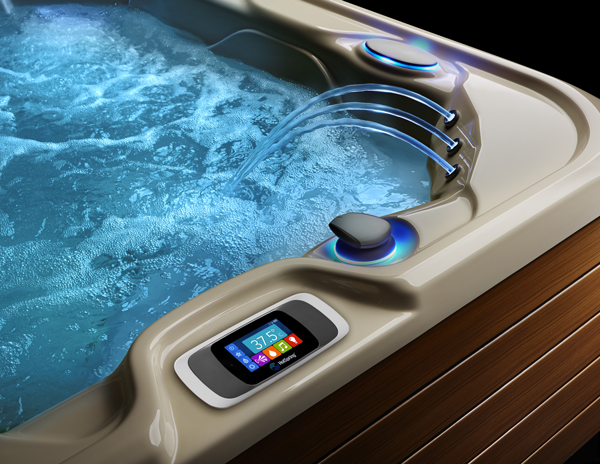 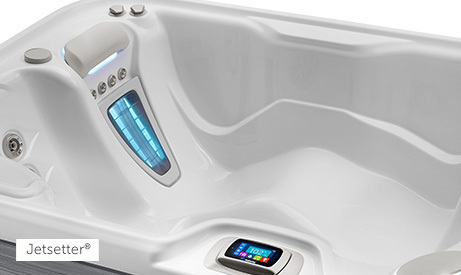 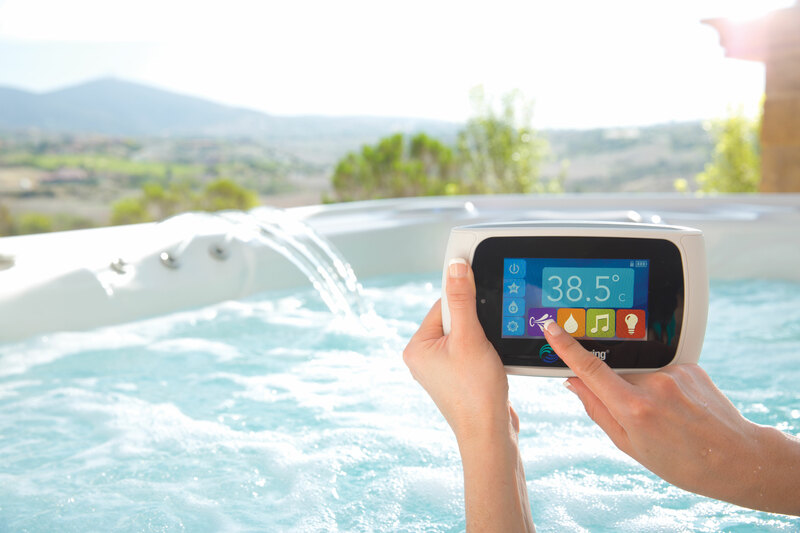 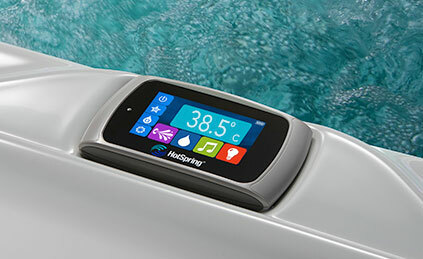 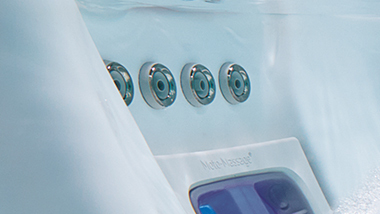 Designed to provide the ultimate ease, enjoyment, endurance and efficiency, these hot tubs feature HotSpring Spas’ most significant innovations for an unparalleled experience, efficient EnergySmart™ system and advanced engineering.